My apologies to Jozef Kocúr, the creator of the Windows Slate 7, which turns out to be an interface not a tablet concept, as we claimed here. Now, we get to see more pictures of the customized UI and we have to say that MeeGo and WebOS 2.0 don’t have nothing on this beauty. 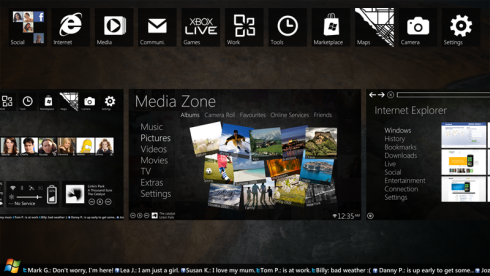 Windows Slate 7 brings a bit of Win 7, a bit of Windows Phone 7, some iOS and a touch of Sense UI. 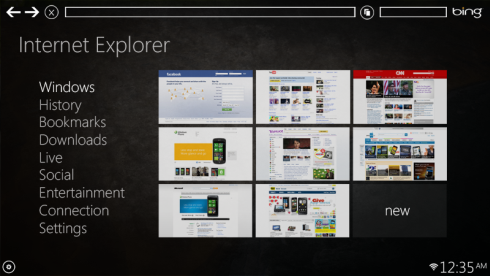 Tiles and horizontal scrolling are very much favored, as you can see. 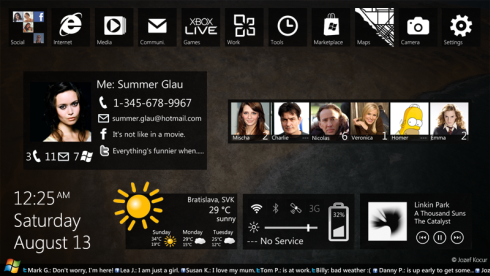 Android 3.0 would have to be rock solid to win us over if this UI becomes real. 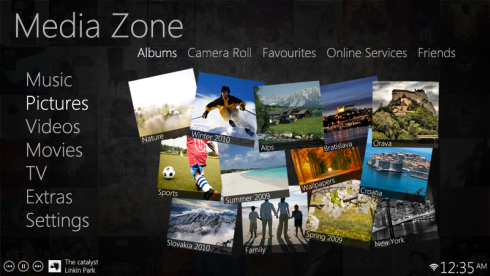 Definitely loving that weather section and the music player, in pure Zune style.